Now you may need to adjust some settings, in php.ini uncomment following, change values as needed. Restart web server. If you using php-fpm or fcgi, you need to restart the process. Before you can install, you need to check MySQL socket location. To do this, run following command in MySQL command prompt. You need to configure the user account used to run php-fpm, if you don’t use proper account, you may get permission errors. The account you use vary depending on OS, Web server. For example, nginx use account nginx. Apache on Ubuntu/Debian use www-data. 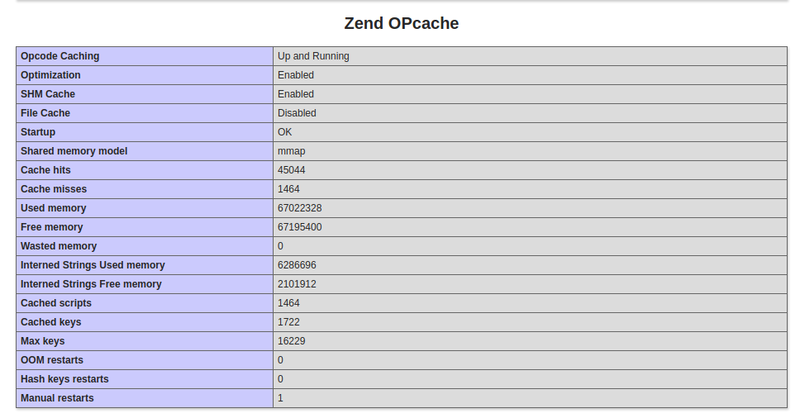 Apache on CentOS use nobody. To easily manage php-fpm, lets create a php-fpm.service file. This is fixed by installing autoconf package with yum. Once autoconf installed, phpize command worked properly. To fix this, install libtidy-devel module. python-trollius-redis.noarch : Redis client for the Python event loop PEP3156 for Trollius.